As the Greek goddess of victory, the Goddess Nike has been depicted on Olympic medals since 1928. Colour in this lovely detailed picture of the Goddess aimed at older children. Nike the Goddess of Victory has featured on every Olympic medal since 1928. Here is a simple colouring page of the winged goddess for younger children to enjoy. 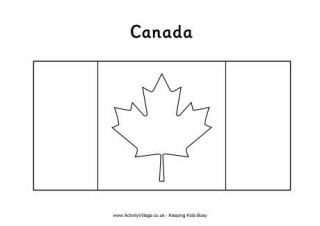 Here's a printable Olympic Flag colouring page for kids. Paint or colour the Olympic Rings, or use the printable as a base for collage or template for a craft activity. How about tracing the rings onto thin white cotton fabric (perhaps an old sheet) and then painting with fabric paints. Colour in this detailed colouring picture of Olympic medal winners standing on the Olympic podium. Here's a very simple outline of the Olympic Rings for kids to print and colour in. Colour in the Olympic Rings with the help of our colour labels - fun for younger kids! Simple tracing fun for younger kids with an Olympic theme! Trace the Olympic Rings and then colour in the appropriate colours. Children will need a steady hand! You could also use finger paints to "smudge" in the colours, too. The Olympic torch, carried from country to country and city to city, is such an exciting way to start every Olympic Games. 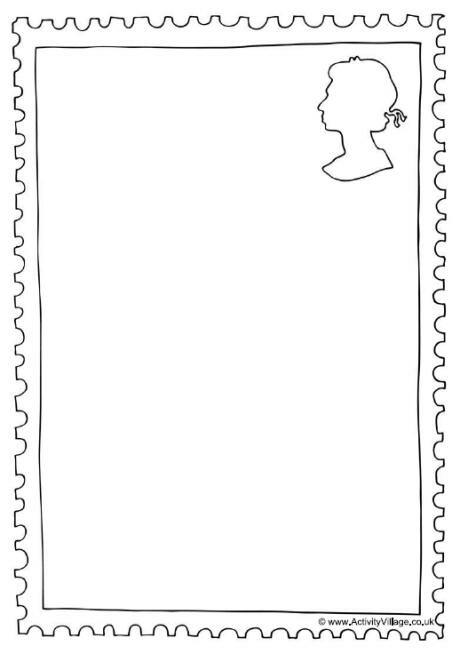 Here's a simple colouring page for kids. 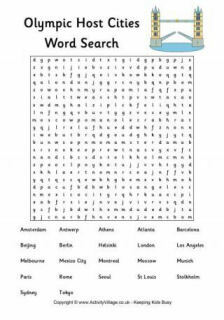 Choose from a labelled or blank version. The Olympic torch relay signals the exciting run-up to a new Olympic Games, and this colouring page is a great way to get the kids involved too. Here's a simple colouring page of an Olympic wreath to print for the kids to colour. We have two versions, one labelled and one not. We're looking forward to the Pyeongchang Winter Olympics in South Korea - and if you are too, you can download this fun colouring page! Design a stamp to commemorate the Olympics!